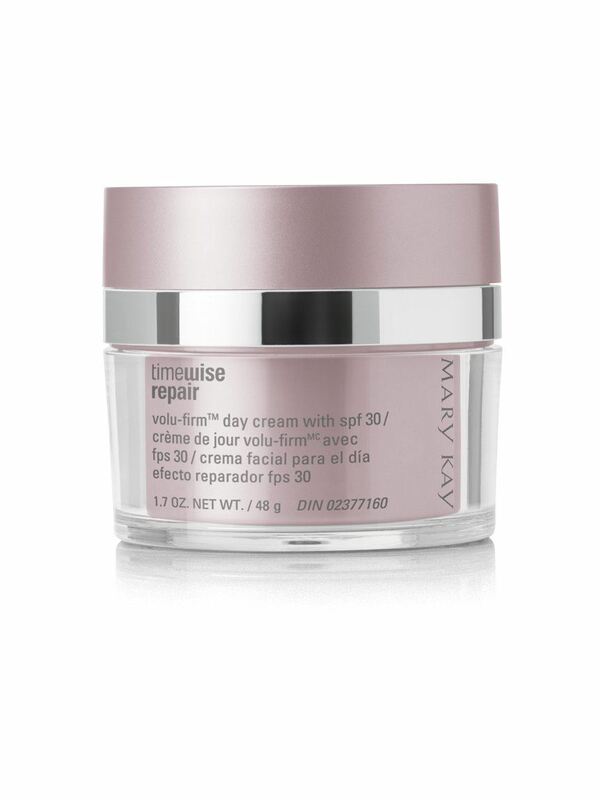 Resist visible aging like never before with TimeWise Repair® Volu-Firm™ Day Cream With SPF 30. Now there's a way to help address the damage that can lead to sagging, deep wrinkles and a noticeable loss of skin elasticity. The answer is Volu-Firm® Day Cream with SPF 30. Experts agree that sun exposure is the leading cause of skin aging, and that one of the safest and most effective ways to protect skin is by using a broad-spectrum sunscreen as part of a daily regimen. The term broad spectrum refers to a sunscreen product having both UVB (burning rays) and UVA (aging rays) protection in adequate proportion to each other. 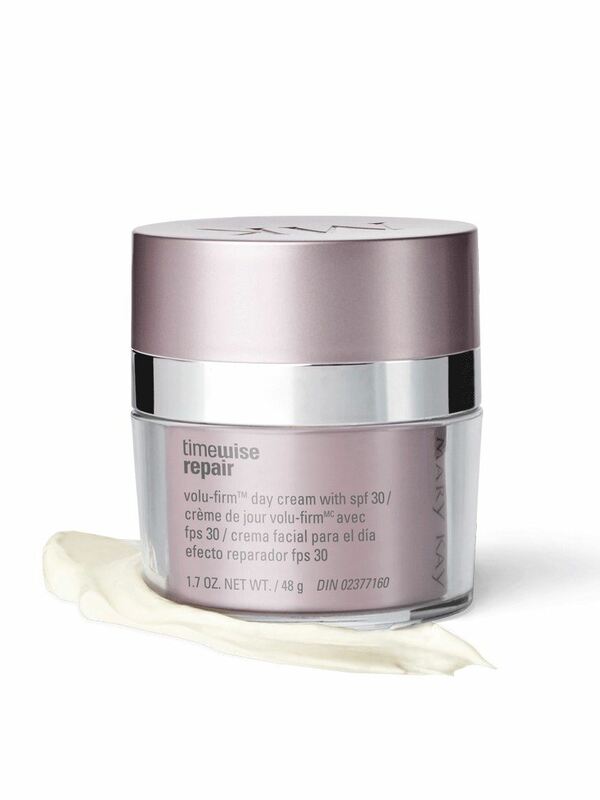 Volu-Firm™ Day Cream With SPF 30* meets these stringent broad-spectrum requirements and also is photostable, which means that the formula maintains its integrity and protective power even after being exposed to sunlight. 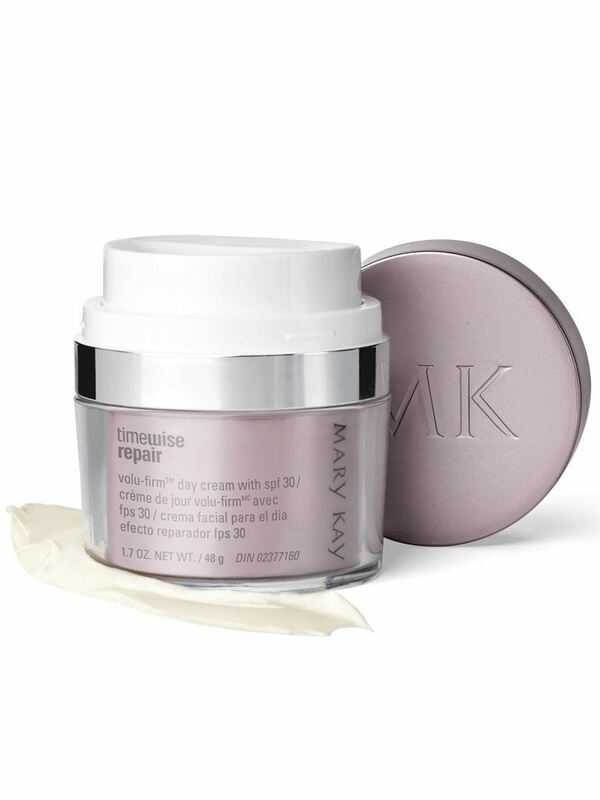 This rich cream is formulated to help protect against future damage and to help existing damage be less noticeable. A majority of women in an independent consumer study† agreed that this rich cream helped improve the look of existing sun damage and appeared to instantly brighten skin. In addition, Volu-Firm™ Day Cream With SPF 30 is formulated to help skin feel calm and soothed, an important benefit since, as skin ages, it can become more sensitive to irritating external factors. To help preserve the benefits from start to finish, the formula is packaged in an airtight jar. Apply in the morning after Volu-Firm® Lifting Serum.